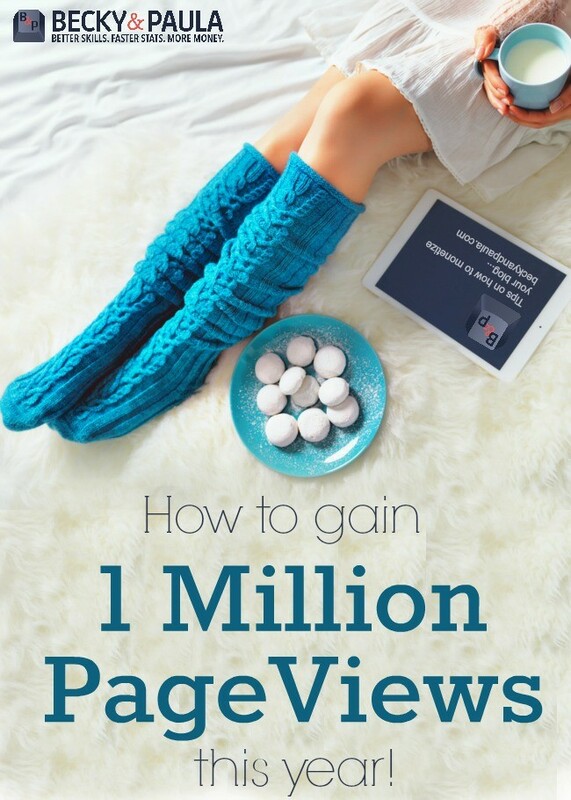 I have loved how so many bloggers have been willing to share their earnings and pageviews with the world! 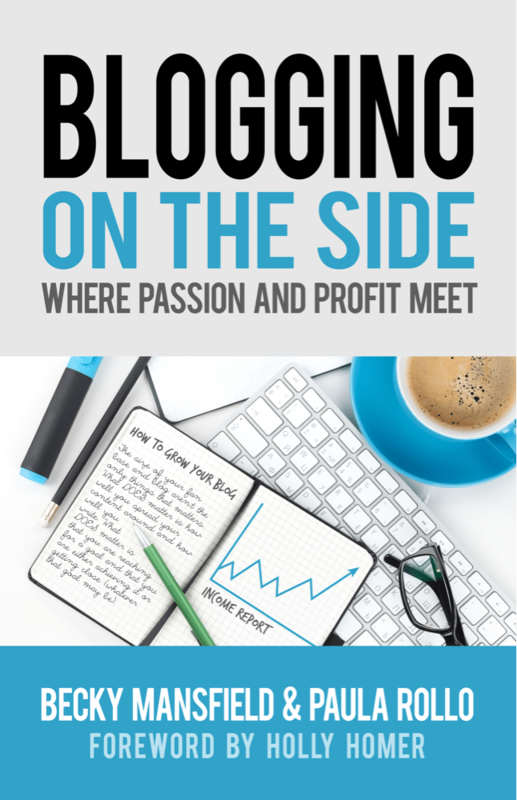 While this is an anonymous survey it is still so helpful to hear what various bloggers are earning, how long they have been making money with their blog and how they are doing it. It’s wonderful to see the variety here! It really shows how there are many different ways to make money blogging! 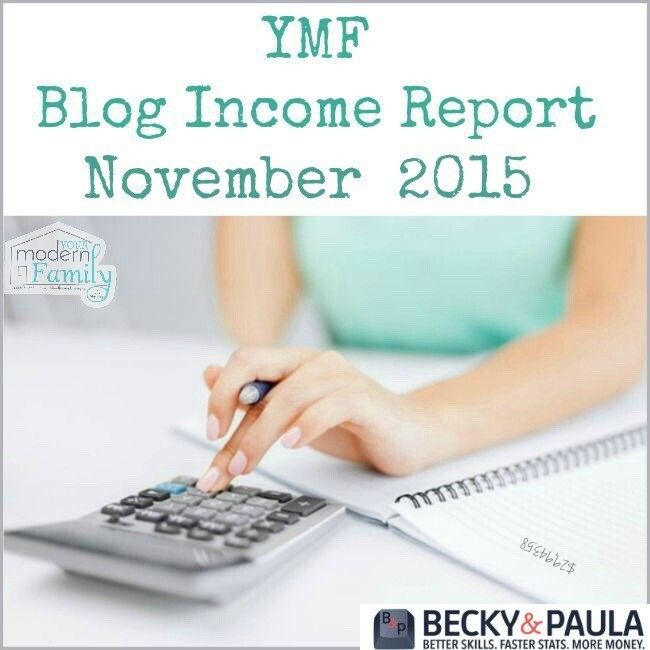 I’ve shared the reports from 19 bloggers in the past and you can read their earnings reports here and here. Today, I’m sharing the results from eight more bloggers! If you’d like to be included next time, please fill out the anonymous survey here! Now, to hear from the bloggers! Any Advice for those hoping to start earning money blogging? The best advice I can give any blogger is content! Always write good quality content that keeps your readers interested and attracts new readers. Google loves unique quality content. Learn what keyword research is, how to do it, and how to implement it within your content and you’ll start seeing visitors. Use social media such as pinterest, facebook, and twitter to engage with your audience and bring new visitors. It may not bring a bunch right away but if you keep at it, it will pay off in the long run. Any Advice for those hoping to start earning money blogging? Steer clear of paid linking and sponsored reviews, get you average daily visitors up to about 100+ before putting any advertising on the blog. 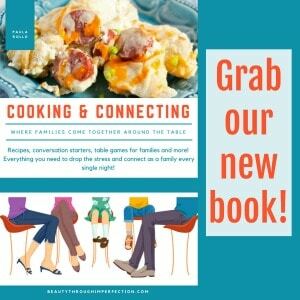 Write only relevant content to your blog’s subject theme. Any Advice for those hoping to start earning money blogging? Focus on increasing your traffic. Once you have a steady amount of traffic, it’s easier to get opportunities with higher-earning ad networks and sponsored posts. I’d also recommend getting your readers used to you monetizing your site sooner rather than later. Any Advice for those hoping to start earning money blogging? Only do it for the love of teaching and sharing. If you start off wanting to make money that’s fine just know that it will take time. Focus on writing and sharing and the opportunities will come. Let go and always write what inspires you. Any Advice for those hoping to start earning money blogging? Don’t start trying to earn money too early. 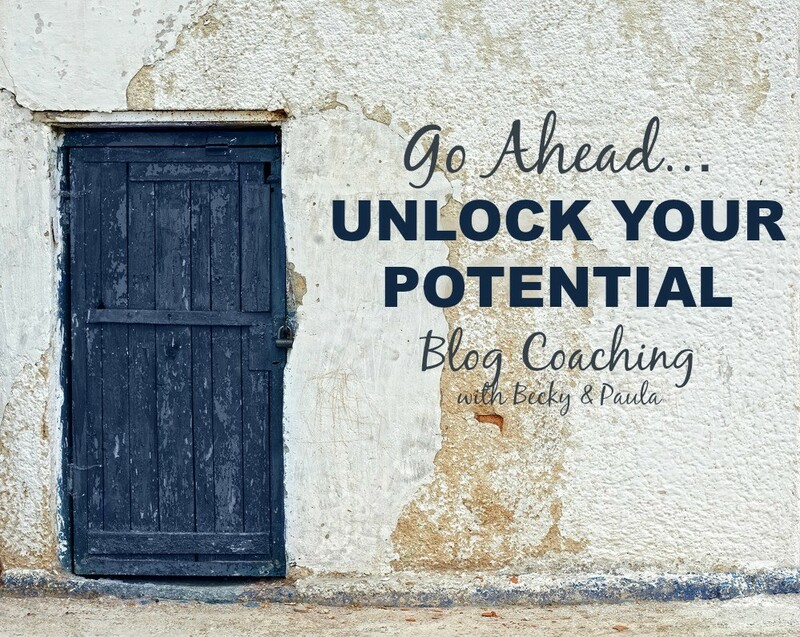 If your blog is still small, honestly, you probably won’t succeed and you’ll get frustrated. 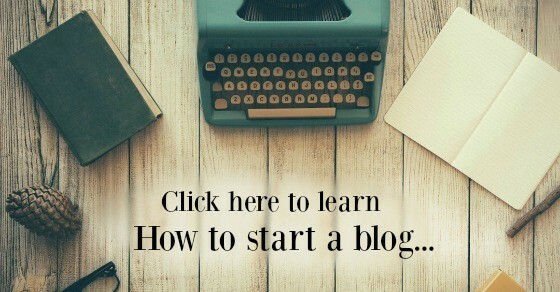 Focus on building your blog first. Any Advice for those hoping to start earning money blogging? Try a variety of ways. Let the ads be seen. Be honest about affiliate links and paid posts. Any Advice for those hoping to start earning money blogging? Don’t sell your soul! Only promote products or services you actually use or would consider using. While it may be hard to turn down some serious cash on certain sponsored posts, hold your integrity at a higher value. Plus your loyal readers will start to question why you are promoting certain products that have absolutely nothing to do with your niche. Do you earn money as a blogger? I’d love to hear from you and share your story in a future post! You can fill out the anonymous blogger survey here. Paula – I am not sure where to start. Your earlier post struck me. I have been blogging for over a year to what seems like an empty room. http://joyousskinbytanya.wordpress.com/ I started this blog for my business. It is not what I really want to write. It has come in handy but is certainly more of a storage area than something with a following. I want to write, Finding God 20 yrs after Harvard Divinity School, or Discipline=Freedom, Stopping the Self-Sabotage that keeps you stuck. I have a lso launched a product line, but I really want to help others free themselves to do what a love and live a full rich life. I do this is small doses but I want to add large ones. Where to start! Thank you for such an informative post. 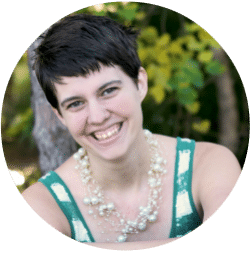 As a relatively new blogger who started out because of a passion for books, I’m now looking toward the future (my young kids will be in school in the next few years) and would love to focus on monetizing my blog. I already use Google Adsense and Amazon Affiliates and am doing ok, but your tips were really helpful as I start thinking about kicking things up a bit. OMG what an eye opening series! So glad I just discovered this. You always have the best blogging tips, btw. 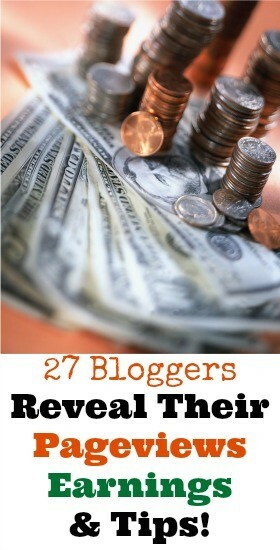 Hey Buddy!, I found this information for you: "Bloggers Share Their Earnings & Pageviews (Part 4)". Here is the website link: https://www.beautythroughimperfection.com/earnings-pageviews/. Thank you.